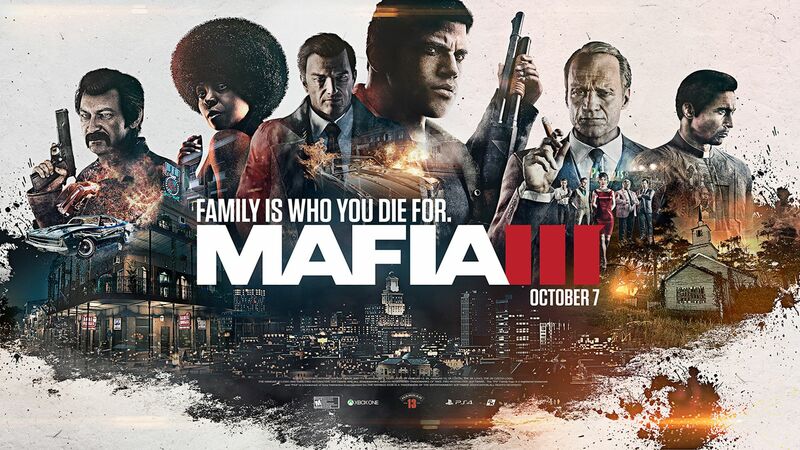 UPDATE [10/8 / 3PM PT]: PC players, reboot Mafia III because patch 1.01 is now available for download. This patch includes 30, 60, and unlimited frames-per-second options on PC. To select your framerate, just head to the display menu in-game. Just make sure to tailor the framerate settings to the power of your machine. This patch also includes improvements to keyboard remapping, so head to the controls menu to check out the options. Note: this patch resets keyboard mapping to default, so any changes you made to the controls previously will need to be customized after installing the patch. We aren’t done with fixes and updates and will continue to listen to our community for ways to improve your experience in New Bordeaux. And check here to see what content updates we have in the works, including outfit swapping, races, and more. ORIGINAL POST: We know how important having options that best suit your PC’s performance capabilities are. The team has been hard at work ensuring that Mafia III’s performance is consistent across all platforms, and right now the game runs at a solid 30 frames-per-second. We are currently working on an update for PC that will give players the option to play Mafia III at higher framerates. We’ll share more details about the update, and when you can expect it to arrive, very soon. In the meantime, the team welcomes feedback and would like to hear from you about what performance adjustment options are important to you. We’re actively considering a number of additional post-launch improvements on PC that would give players more control over how they can tailor the game’s experience to suit their rig’s performance. It’s been an incredible journey developing Mafia III and we couldn’t be more excited to get the game in your hands and hear what you think!